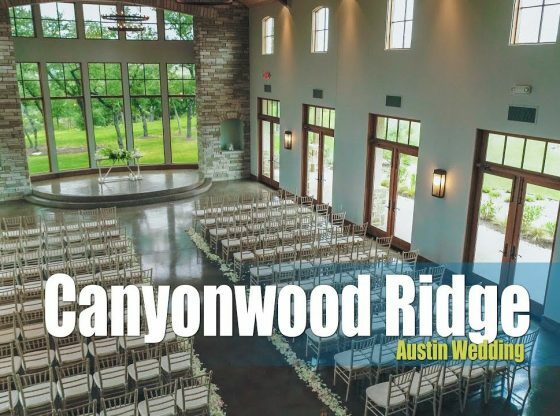 Canyonwood Ridge is one of the best wedding venues in the Austin and Dripping Springs area. I love to film out there and weddings are truly beautiful. This is why they attract the best photographers, best couples and help create the best wedding films in the Austin Area.